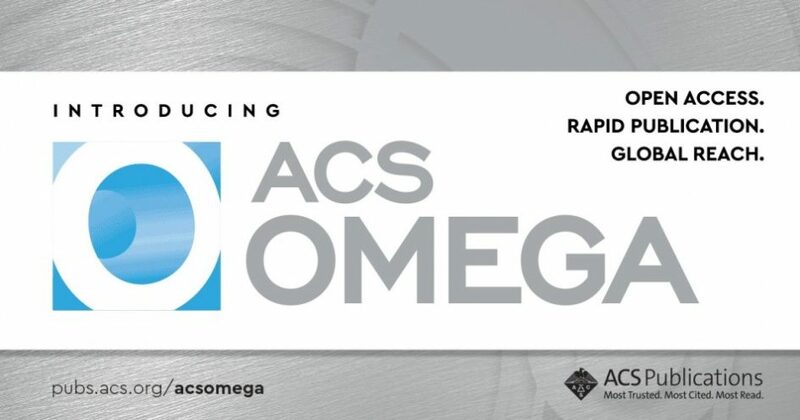 I heard ACS Publications is launching an open access journal called ACS Omega. Is that the same thing as ACS Central Science? Will it be a part of my library’s current subscription? Does my library have to pay for ACS Omega? Good news: ACS Omega will not cost your library a penny. ACS Omega is the latest in a line of open access options from ACS Publications, following in the footsteps of ACS Editors’ Choice, ACS Author’s Choice, and ACS Central Science. Like all our open access products, ACS Omega is free to read and usage will not factor into your renewal rate. If ACS Publications already has a bunch of open access products, why add another option? ACS Omega is a gold open access journal with a global focus. It’s still peer-reviewed, just like all ACS journals. The difference is that it will publish based on the technical merit of the study, not on some sort of subjective assessment of whether a study is “significant” or fits within a journal’s narrow editorial scope. It’s also got a global focus, reflecting the fact that more and more submissions are coming from countries like China, India and South Korea. The journal will have a diverse editorial team that reflects that global trend. Double good news: Getting access to ACS Omega is easy. Once the journal begins publishing later this year, all you’ll need to do is download the new KBART record for ACS Omega and upload it into your catalog system. That’s it, regardless of your subscription level. After all, it’s free. Check out the other ACS Open Access options – that should give you plenty of research to read until ACS Omega launches in Summer 2016.